Champion King Enterprises Ltd., a Design Manufacturing Solution company, from ideation design to prototyping, product development and technical analysis, customized production to manufacturing.We have more then 30-year experience in making all kind of plastic and metal made products. 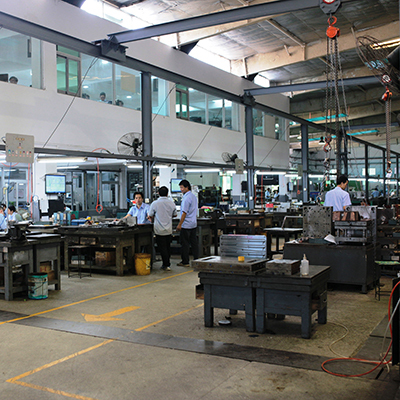 Since our establishment in 1989 in Hong Kong, we have been expanding rapidly from a 3-person plastic injection mold workshop to an enterprise of over 500 staff manufacturing many kinds of consumer products. Our product range includes: IOT electronic gadgets, kitchen gadgets, beauty & personal care products, home gym & fitness products, garden tools and pets accessories. We create product designs based on the concept/guidelines and or design data that a customer provides. 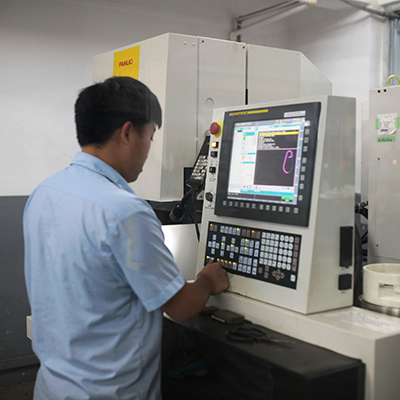 To ensure every design concept works for mass production, our R&D experts investigate deeply into all aspects of the part design and molding process. Throughout the years we transformed from a traditional OEM (Original Equipment Manufacturer) to a R&D based complex contract manufacturer. From the design to the tooling made, molding parts, assemble and deliver them with complete packages. 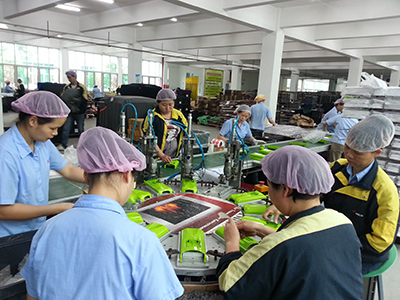 Our products have been exported to the countries worldwide and with annual sales turnover of over millions US dollars. 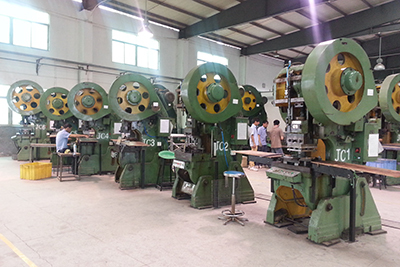 Our factory is located in Zhuhai, Guangdong China occupies a total area of 800,000 sq. ft. with 7 main blocks and over 500 machineries. These facilities, together with our design experts and experienced technicians, more than 500 highly caliber staff and a team of professional management people enable us to serve high capacity for the OEM/ODM projects. We are continuing to invest in our automatic production facilities that we do believe which is an asset to our growth and beneficial to our customers. Moldflow Analysis is one of the fundamental tool which helps to design and make high quality products cost effectively. However, our people is the key element that deliver solutions and provide value to our customers. Therefore, we provide excellent working environment and training to staff, to further enhance their work and opportunity. 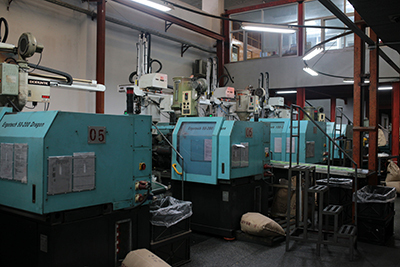 Our goal is to create a happy life to the many people by making good quality products, one-stop design manufacturing service and a decent working environment. We have great passion for making quality products and we want to see everyone loves our products. We look forward to be your reliable and long-term partner and to enjoy every development, every success with you.